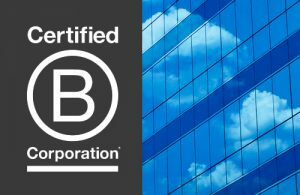 Point Advisory became a Certified B Corporation™ in 2016. B Corps™ are a new type of company that uses the power of business to solve social and environmental problems. B Corp™ certification is to business what Fair Trade certification is to coffee or Organic certification is to milk. Point Advisory was certified by the non-profit B Lab™ to meet rigorous standards of social and environmental performance, accountability, and transparency. We’ve evaluated how our practices impact our employees, our community, the environment, and our customers. 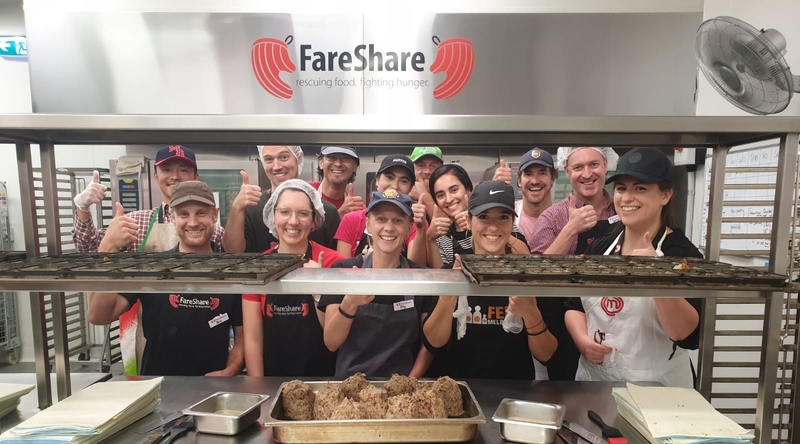 Today, there are over 1,700 Certified B Corps™ around the globe, including Australian Ethical Investment, Keep Cup and The School of Life. We are proud to join them in redefining success in business, so that one day everyone uses business as a force for good™. To learn more about our certification, check out the B Corp™ website.